What Can We Expect From The Third-Generation Acura RDX? 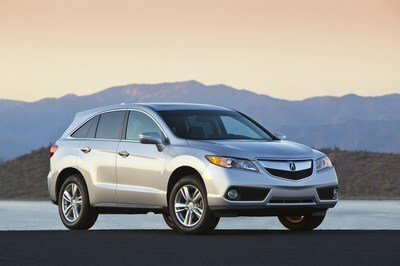 The Acura RDX burst onto the scene in 2006, taking the reigns from the MDX as the brand’s entry-level crossover. 11 years and two generations later, the RDX is still a presence in its segment. 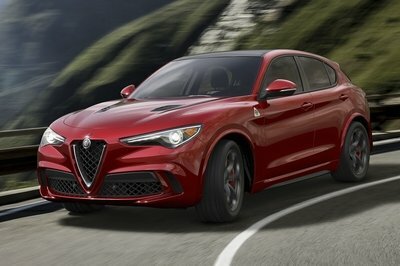 The third-generation model is scheduled to make its debut at the 108 North American International Auto Show, and it’s entering a more competitive segment that now includes high-value offerings from the likes of Jaguar, Infiniti, and Volvo. 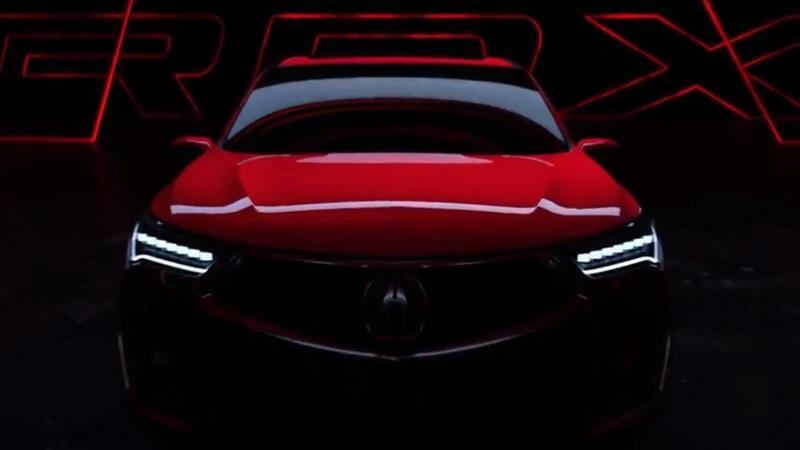 The third-gen RDX needs to step up its game to compete in this segment, so ahead of its unveiling, we’ve pieced together a few of our expectations for one of Acura’s most important models. This isn’t so much a prediction as it is a sign of things to come. With the new versions of the RLX sedan and MDX SUV getting the company’s new Precision Crafted Performance styling language, I expect the RDX to follow suit. That includes getting rid of the old model’s boring front grille and introducing a far better pentagon grille that’s shaped a lot like Superman’s crest. The new RDX should also receive more aggressive styling that’s similar to the presentation of both the RLX and MDX models. The introduction of the third-generation RDX is a big deal for Acura, especially in today’s competitive entry-level crossover segment. The luxury automaker needs to put its best foot forward. That starts with presenting a new RDX that can stylistically compete against the Jaguar F-Pace and the Volvo XC60. The second-generation RDX never won any design awards, but one thing owners could always count on from the crossover was its interior space. It’s one of the RDX’s best features, and with the third-generation model on the horizon, I don’t expect that to change anytime soon. If Acura adds a few creature comforts like reclining rear seats into the mix, that could elevate the status of the next-gen crossover. 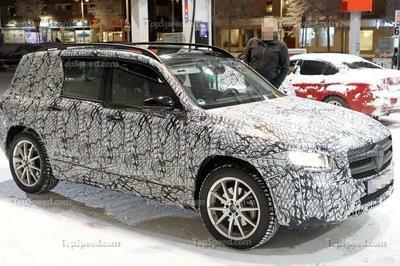 Given the public’s expectations, I don’t think Acura is going to move away from a formula that has worked in the past. 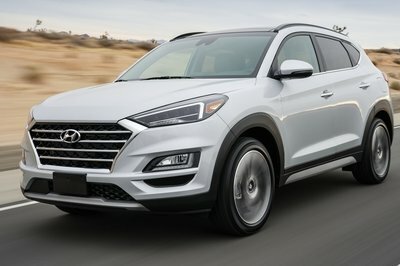 The engine output should stay in the vicinity of 280 to 300 horsepower, but the return of the turbo should be useful in giving the crossover improved efficiency. The first-generation Acura RDX featured a 2.3-liter turbocharged four-cylinder engine that produced 240 horsepower and 260 pound-feet of torque. Curiously, Acura veered away from giving the second-gen model any turbos, opting instead to use a 3.5-liter SOHC V-6 that pumped out 273 horsepower and 254 pound-feet of torque. It’s still a mystery to me why Acura made that move, but with the arrival of the third-generation model, I think the automaker will revert back to a turbocharged engine, specifically the 2.0-liter turbo four that’s already sitting under the hood of the 2018 Honda Accord 2.0T. 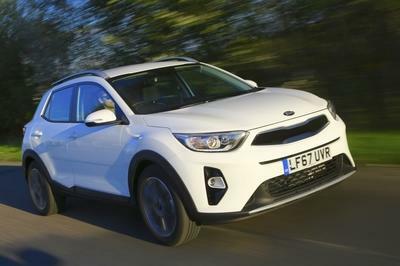 The engine output should stay in the vicinity of 280 to 300 horsepower, but the return of the turbo should be useful in giving the crossover improved efficiency. Speaking of efficiency, I’d be very surprised if Acura doesn’t offer a hybrid variant of the RDX. 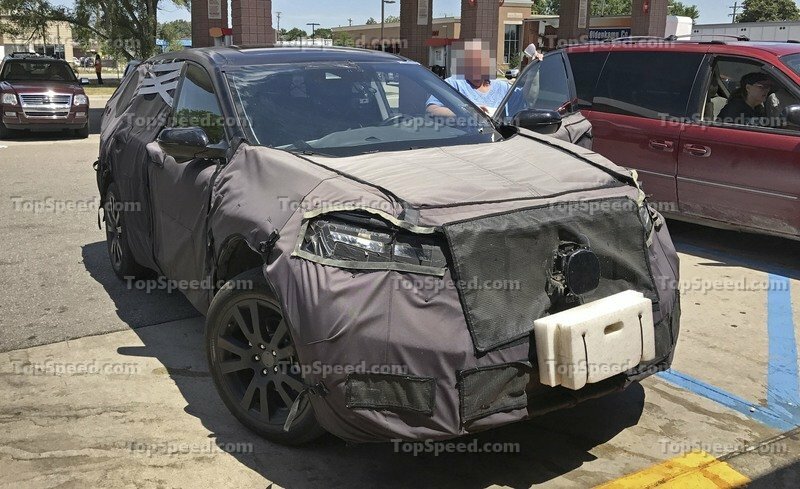 Hybrid crossovers have become popular in recent years, and Acura already has one on the table for the MDX SUV, and I can’t find a scenario where the MDX gets a hybrid variant and the new RDX doesn’t. Automakers have become very aggressive in fitting new-age technology into their cars. 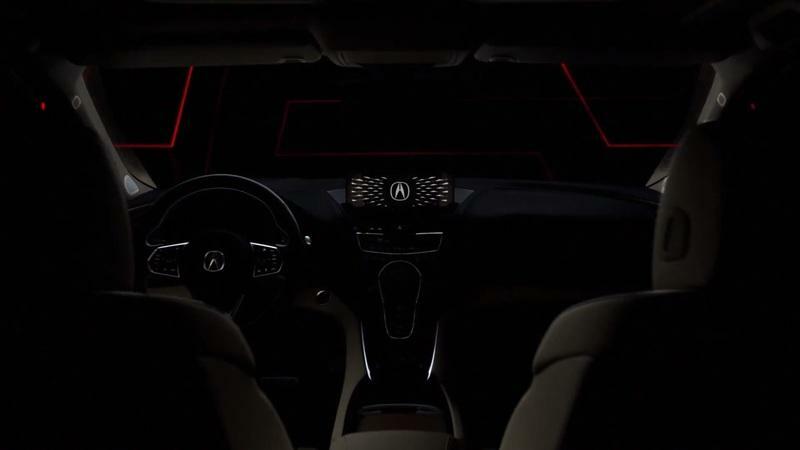 Acura has made great strides in that regard, fitting the MDX with a version of its Integrated Dynamics system. The IDS system is responsible for a myriad of driving settings available to the SUV. Depending on the settings, the system can manipulate the MDX’s steering, transmission, throttle sensitivity, and engine sound. Considering how important the RDX is, I think Acura will find a way to get the IDS system into its third-generation entry-level crossover. Pricing for the current Acura RDX starts at $35,800. Depending on the variant and the accompanying options, that price could go up to $44,000. No matter how you look at it, the RDX always provided tremendous value compared to some of its rivals. I don’t expect Acura to veer away from that strategy with the third-generation model. It may be priced a little higher than the crossover’s current price range, but it should remain competitive in a market that includes a Volvo XC60 that starts at just under $43,000 and a Jaguar F-Pace that’s priced from $42,000 to $54,000. Read our full speculative review on the 2019 Acura RDX. 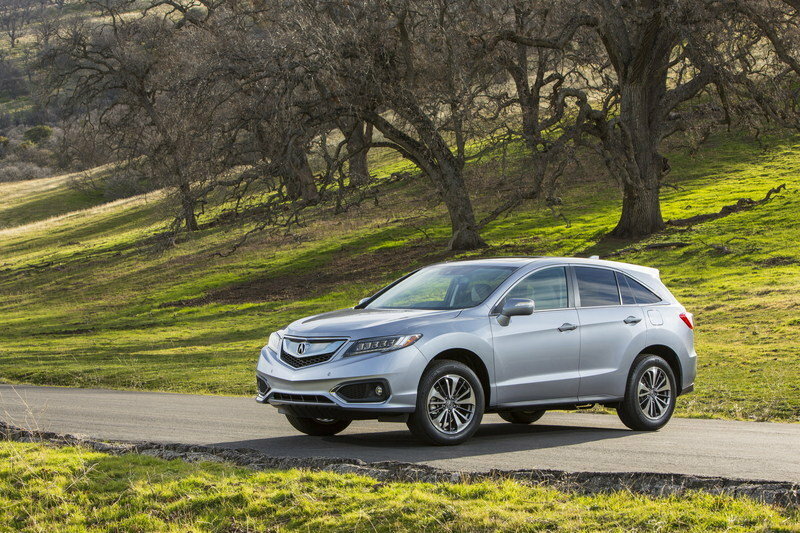 Read our full review on the 2017 Acura RDX.